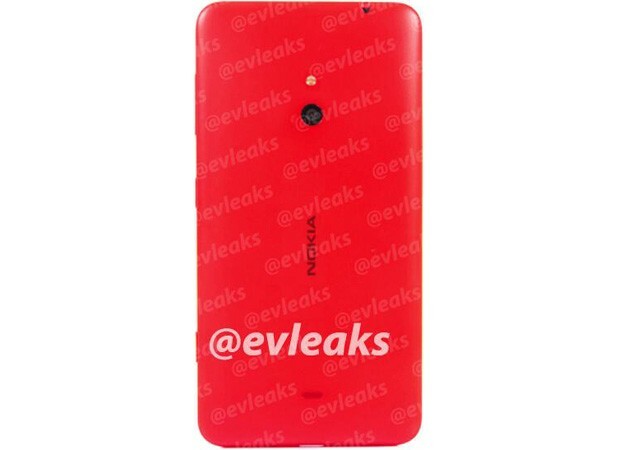 Evleaks is on a Nokia leaking frenzy, apparently. The reliable Twitter tipster on upcoming gadgets has posted a Windows Phone with an extra large screen, which goes by the codename “Batman”. The so-called Nokia Lumia 1320 has similarities with the Lumia 1520 when it comes to screen coverage, taking advantage of Windows Phone GDR3’s support for bigger-than-usual displays. The buttons on the side also indicate this smartphone will likely to be relegated to the entry-level price range. 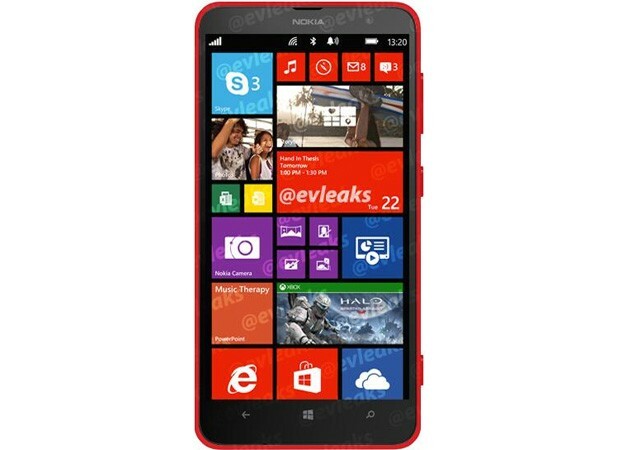 Will we be able to witness the Nokia Lumia 1320 soon? We just have to wait for several hours before Nokia’s “innovation reinvented” event in Abu Dhabi commences.